Do you like to walk? Well if you do not like it, it does not matter, because this is not the same, you will be walking through places with incredible landscapes. If you do not like to walk, I would try any of these walks and then tell me. 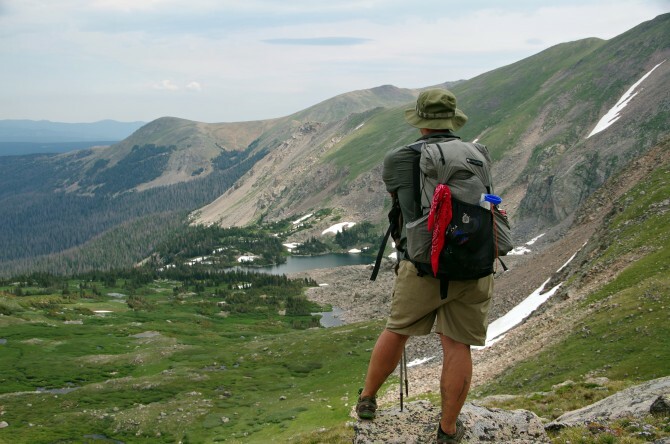 There is a selection of 16 amazing best hikes in the world that can be done in different parts of the world. I leave with the selection and if you happen to another, or did any of these leave me a comment! 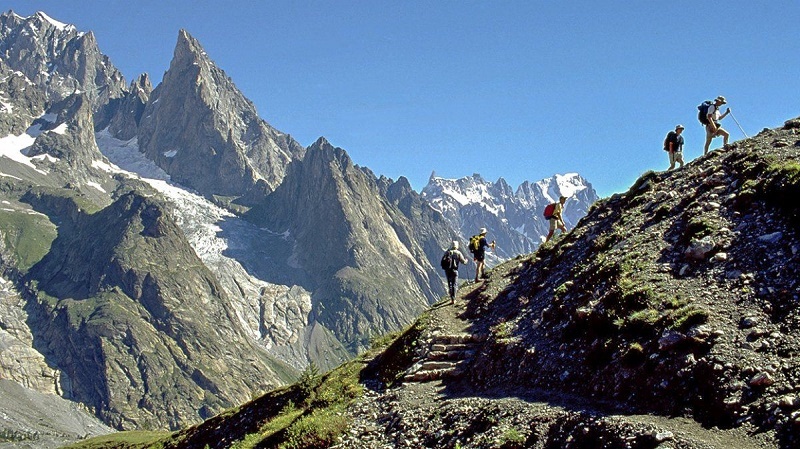 The TMB is the classic European long distance trek. It is also one of the most popular. The circular path surrounds Mont Blanc, the highest peak in the Alps, and passes through stretches of exposed rock, plains covered with wildflowers and views of impressive glaciers. 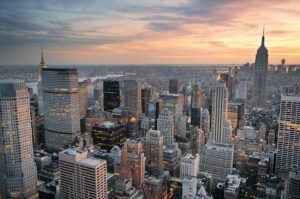 The distance traveled each day can be relatively short, but the pronounced ascents and descents (when combined, are approximately 33,000 feet) make those days quite exhausting. It is allowed to camp, but the route offers enough accommodation options and according to experienced hikers, knowing the villages on the way is part of the fun. If you trek it successfully, you can hike all famous mountain in the world. The Torres del Paine (also known as “the towers”) refers to the irregular granite monoliths that reach 3,048 meters high and around which this journey takes place. These towers are just part of the surreal landscape that this Patagonian area offers, along with vast blue glaciers, cliffs, subpolar forests, fields of wildflowers, and exotic wildlife including condors, guanacos, and sometimes even pumas. Cabins are available, but they are usually full. Especially during the summer months, when the sun sets at 10 pm. So, camping is usually considered the best option. 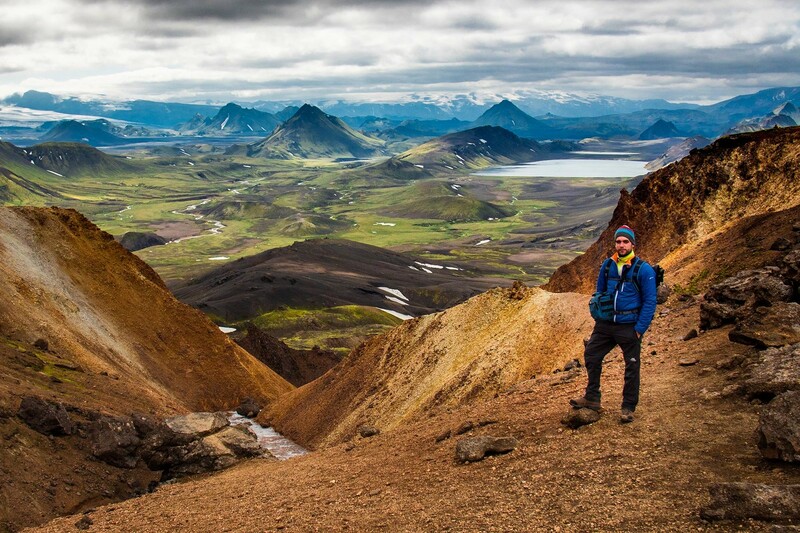 The Laugavegur route could be the most popular in Iceland, and with good reason. It is one of the few routes that offers a pure and authentic nature, passing through desolate valleys, waterfalls with crystal clear waters, glaciers and volcanic landscapes that will make you think that you could be on a different planet. It is even rumored to be the place that JRR Tolkien visited just before writing his Lord of the Rings trilogy, so it could be as close to Middle Earth as you can find. 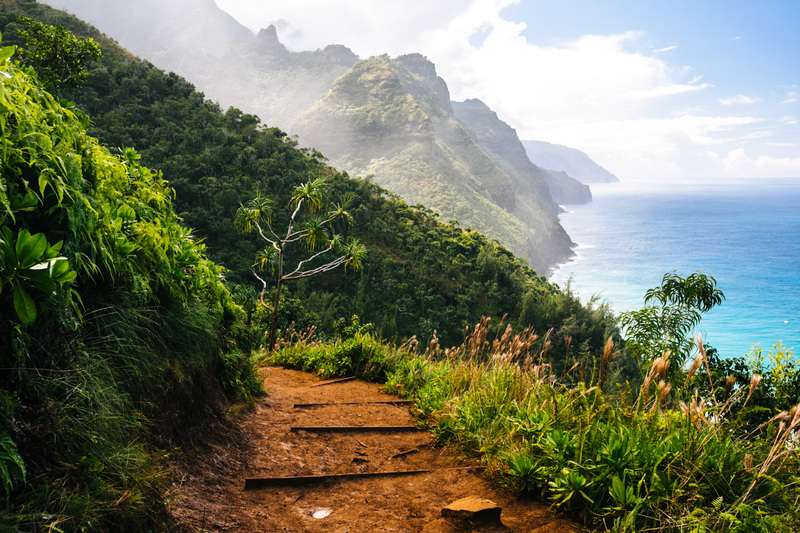 This short but exhausting trail runs along the coast of the island of Kauai; provides the only access by land to the rocky terrain. 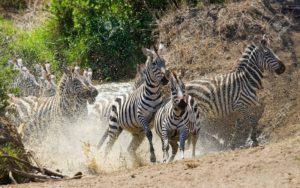 It starts quite simply (and day-trippers often only cover the first three kilometers), but the trail becomes more complicated as it crosses large streams, passes through lush valleys and along narrow ledges. Their effort is rewarded with surreal landscapes, in particular the one that comes from the spectacular Hanakoa waterfalls. This hike on the southern island between the Malborough Fjords is considered one of the most popular hiking trails in New Zealand. 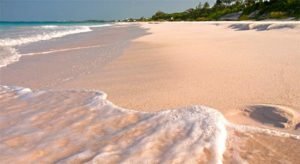 The road itself is well maintained and there are only slight ascents, but it offers spectacular views of crystal clear water and a horizon of mountain ridges. It is a wonder for those who are interested in the vegetation of New Zealand, and offers access to lush beech forests, nikau palm forests and other native species. 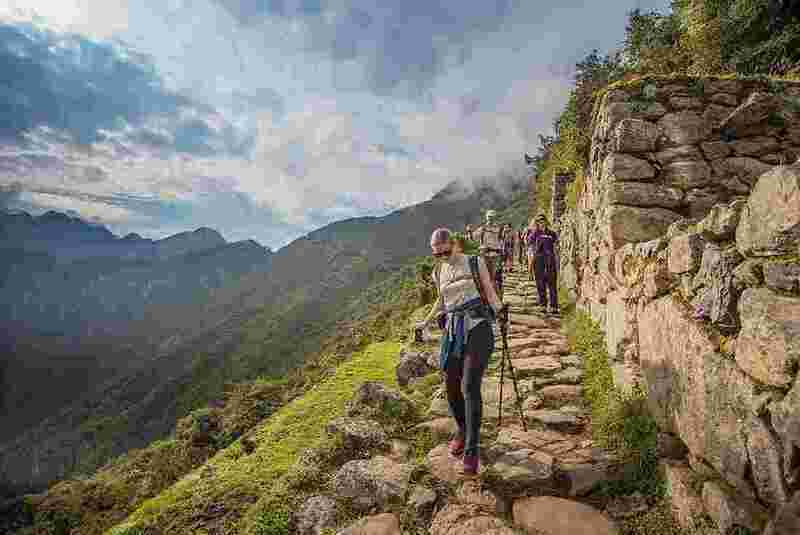 The Inca trail is based on a network of cobblestone roads created by the ancient Incas and consists of three routes that cross and vary in length and difficulty level (the longest route ascends above 4,206 meters). Located in the Andes, the trail passes through cloud forests, alpine tundra, prehistoric buildings, and hopefully some llamas; Finally, it leads to the famous ruins of Machu Picchu. 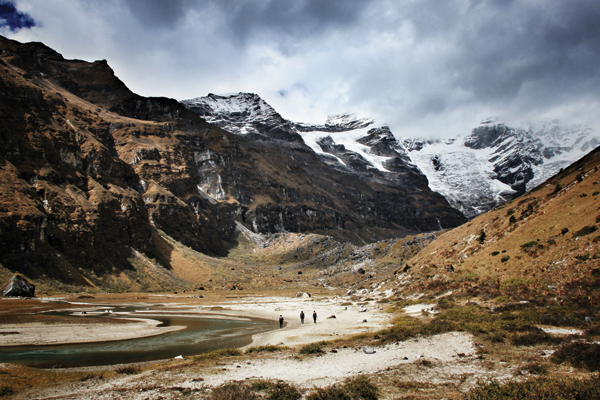 Because the trail is such a popular destination, the Peruvian government has set strict limits on the number of people who can walk simultaneously and has banned independent excursions. The whole of this national park is located north of the Arctic Circle, which makes it the largest national park in the United States. It is also the second largest with 34,286 square kilometers and is composed of parts of the Brooks Range, the Arctic tundra on the slopes, boreal forest, and six wild and picturesque rivers. 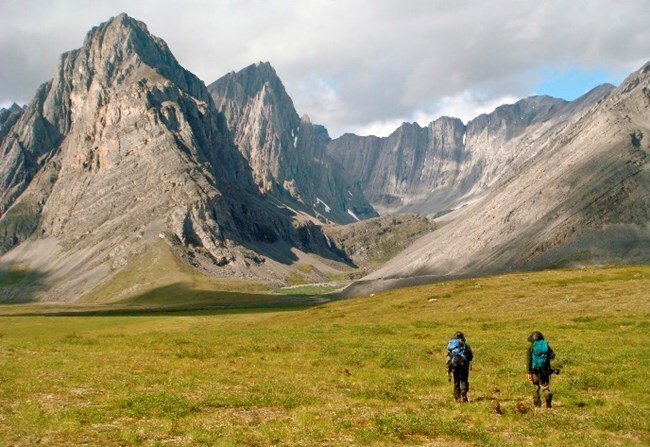 Exploring this harsh terrain is an activity for the most courageous and experienced backpackers; The park has no access by road, and its only trails are those made by the herds of caribou, so campers rely on maps, compasses, and GPS. The positive side is that it is unlikely that you will meet other hikers; besides, you know, the gray bears, the gluttons, the foxes, and the caribou. Winding through the Sierra Nevada, this sunny route is considered one of the best sectors of the Pacific Crest route. 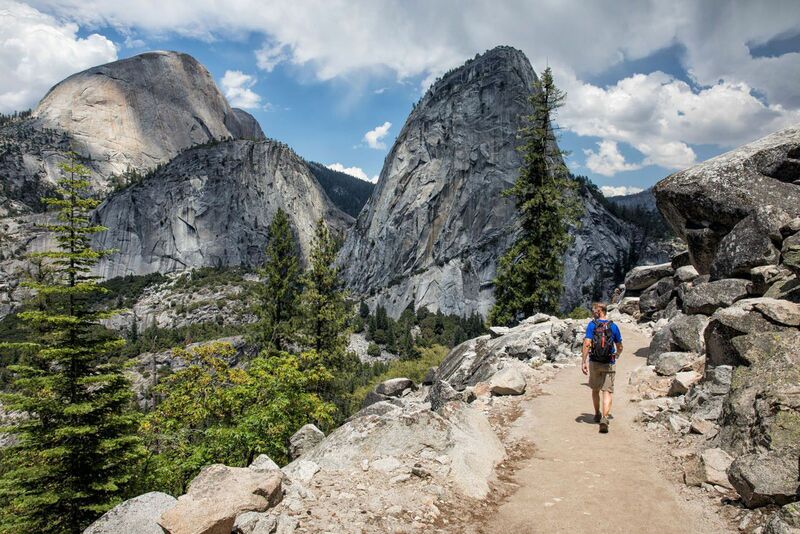 It goes from the Yosemite Valley to the top of Mount Whitney, passing through some of the most splendid national parks: Yosemite, Kings Canyon, Sequoia, as well as the John Muir reserve and the Inyo forests and the Sierra National Forests. 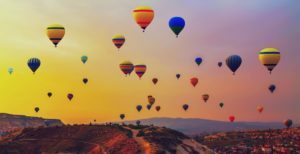 Traveling from north to south (a very common choice because half to the south is generally more distant) has a total elevation of 14,020 meters. 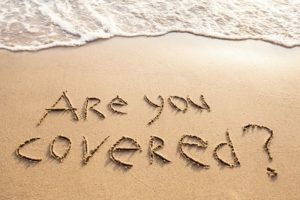 When to go: All year round, although heavy rains and hail can occur between November and February. 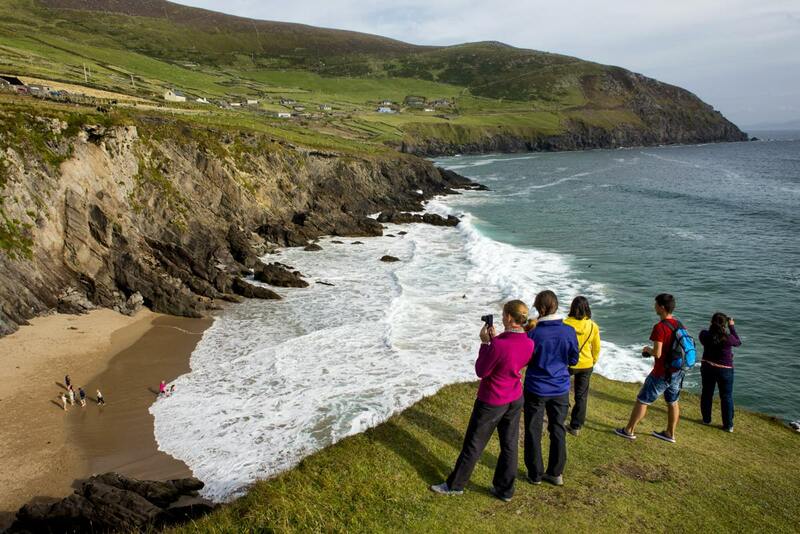 Ireland has around 30 well-maintained long-distance trails, but the diversity of the landscape of the Dingle Peninsula is what makes it a particularly noteworthy choice. 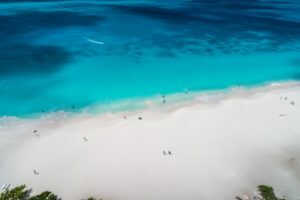 The trail passes from one happy village to the next, passing golden beaches, steep cliffs, dusty plains, evergreen forests, rocky ruins and fields that are even greener than you would have imagined. Hikers will share the route with wild horses, goats and sheep, and there is even a good climb at Mount Brandon (952 meters). The Long Trail is the longest distance path in the United States, built in 1912 and passed throughout Vermont. It goes along the main ridge of the Green Mountains, covering almost all of its highest peaks and briefly coincides with the Appalachians. It is an uneven crossing road, going through streams, alpine marshes, hardwood forests, crystal clear lagoons and lots of green areas. It also offers about 70 shelters, although they are quite primitive. 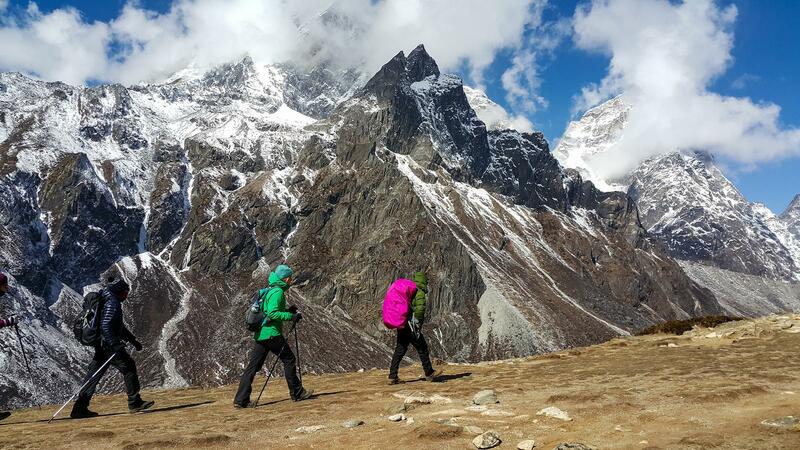 You do not have to climb to the top of Mount Everest to appreciate its absurd beauty and this trip through the Khumbu Nepal district to base camp is a great way to do it. The curve gives you a view of four of the highest peaks in the world (Everest, Lhotse, Makalu and Cho Oyu) and offers a satisfactory mix of natural and cultural tourism, which will take you beyond glaciers, rivers, bridges, Prayer wheels, and Buddhist monasteries, and stop at night in Sherpa’s friendly villages. Take into account, however, that although you are not climbing the mountain, the climb to the base camp itself (5,361 meters above sea level) is about 2,682 meters. The Overland Track is one of the most famous bush walks in Australia, making the wild nature of Tasmania just a little more accessible. The track extends from Cradle Mountain to Lake St. Clair (the deepest freshwater lake in Australia), passing wild rivers, alpine plains, small glassy lagoons, temperate forests and rugged mountains. The trail is well defined and includes some well-maintained boardwalks and scattered cabins along the trail. 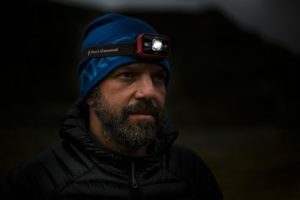 Those who want more than a challenge can take a ride on one of several secondary tracks, including a summit of Mount Ossa, Tasmania’s highest peak. Cinque Terre, which translates as “five lands”, refers to the five small towns on the coast of Riomaggiore, Manarola, Corniglia, Vernazza and Monterosso. 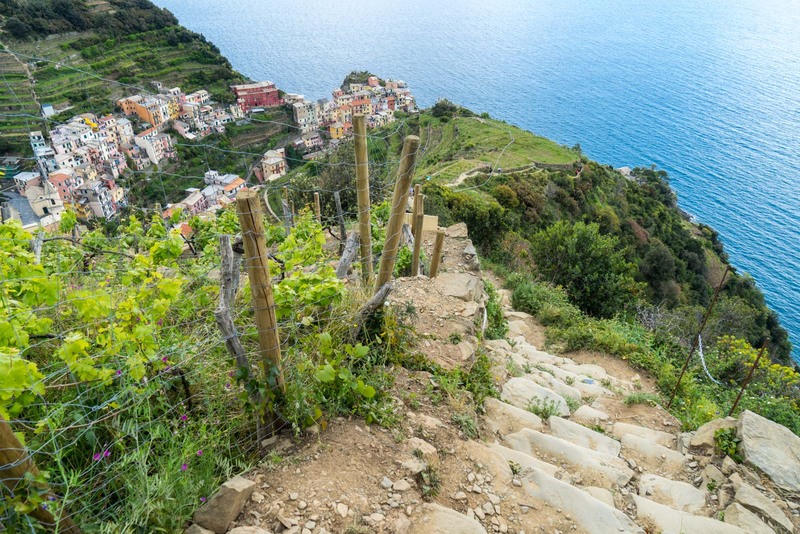 The villages are connected by a network of individual trails, the most popular of which is the Sentiero Azzurro: a path mostly passing through the hills in a row, vineyards and olive groves, which borders the coast and its cliffs. The trip can be made in an afternoon, but it is worth taking the time and savoring each unique stop. Those looking for a challenge (or something a little more remote) can deviate to some of the less populated and more difficult climbs. 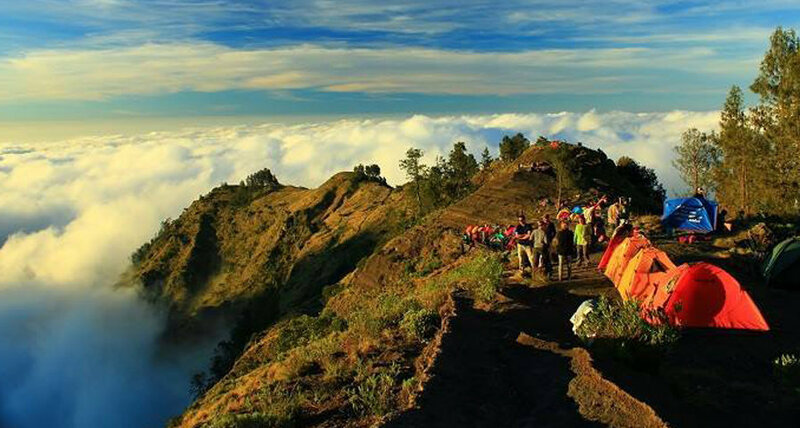 Only the bravest souls decide to go to Mount Rinjani, an active volcano and, at 3,726 meters, the second highest in Indonesia. The summit requires a guide (and still remains sometimes considered too dangerous), but there is always the alternative, the least strenuous way to the edge of the crater, which still gives the best views of the “cone” – which looks like a volcano in miniature surrounded by a lake. 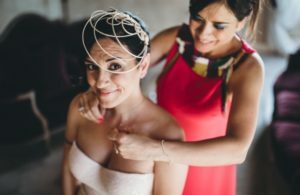 Either way, the trip takes you through hot springs, caves, steep climbs, possible interactions with monkeys and almost unreal starry night skies. 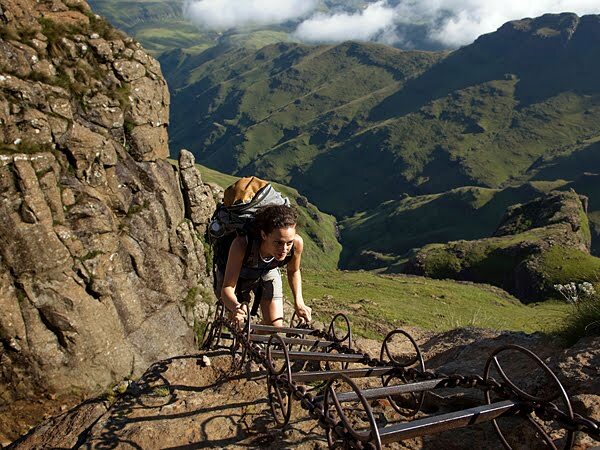 Drakensberg is the highest mountain in South Africa (reaching up to 3,002 meters) and its climb does not follow a defined route. From the initial ascent on trembling chain ladders to the coronation amphitheater (3 kilometers long up to 1,000 meters in height from the rock wall) and up to the top of the cathedral, the climb goes through the arid plateau, the Red basalt cliffs, caves both massive and claustrophobic (some of which are decorated with prehistoric drawings), rivers and waterfalls cascading down and the shepherds huts of Sotho.